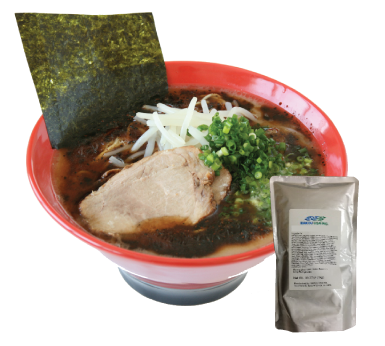 Kuro Ma-yu, black (roasted or burnt) garlic oil, is essential in many ramen shops in Japan. By adding 1oz of Ma-yu to your ramen, you will get another layer of robust flavor. It can also be used for other dishes such as Tsukemen (dipping ramen) and fried rice.